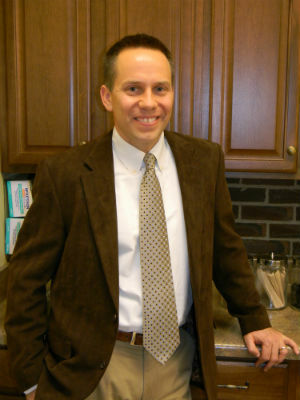 Chris Beckman, MD, is board certified in family practice. Beckman, a native of Murfreesboro, attended medical school at the University of Tennessee Memphis and completed his internship and residency at the University of Alabama – Huntsville. 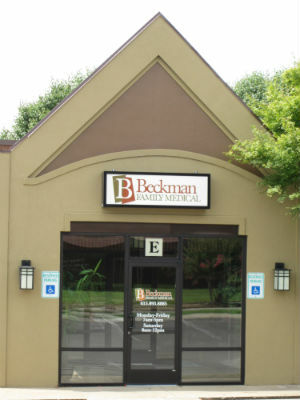 Dr. Beckman began practicing medicine in 1998 and opened Beckman Family Medical in 2004. 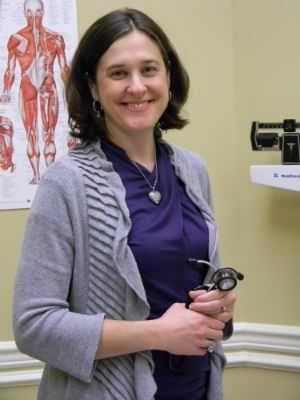 Deborah Boles, Certified Nurse Practitioner, has over twenty years of experience in primary and urgent care settings. Boles received her Masters of Science in Nursing from the University of Tennessee. Judy Lowe, Certified Nurse Practitioner, has 15 years of experience as an adult nurse practitioner in a primary care setting in addition to practicing in a hospital and office setting as a registered nurse since 1995. 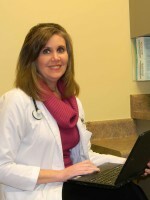 Judy received her Masters of Science Degree in Nursing as an Adult Health Nurse Practitioner from Vanderbilt University. She received her Bachelor of Science in Nursing from Auburn University, and a Bachelor of Science in Biology from Sanford University.